Mac Travis thought it was easy to disappear in the Florida Keys. 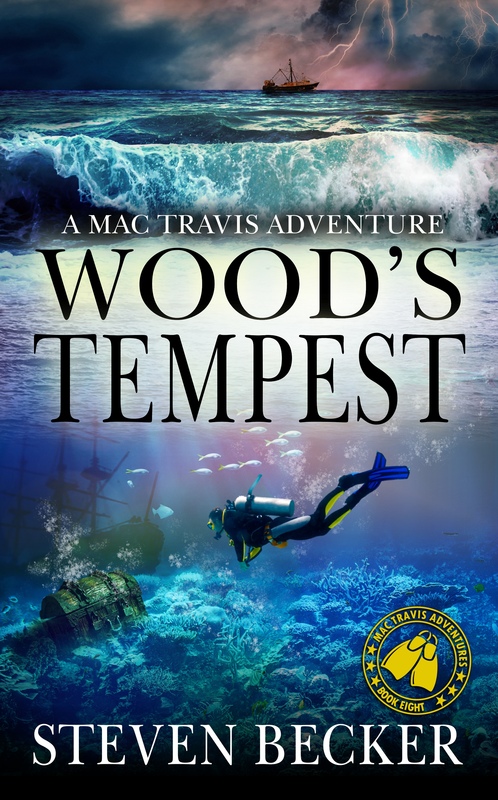 The latest in the Mac Travis Adventure Series from best-selling author, Steven Becker, is set against the backdrop of the awe-inspiring Florida Keys. If you enjoy boating, fishing, scuba diving, and the counter-culture of the Keys, you will love this new stand-alone adventure.